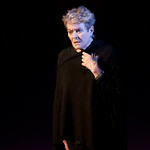 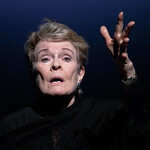 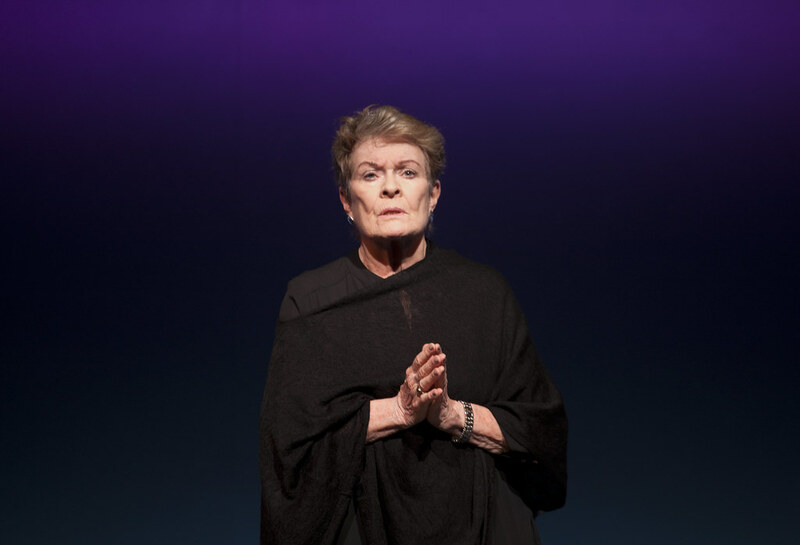 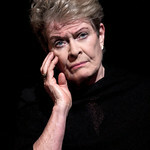 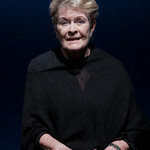 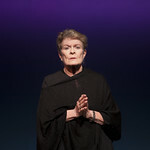 One of the leading actors of her generation, Academy Award nominee Dame Janet Suzman makes a rare return to the stage in this one-actor tour de force. 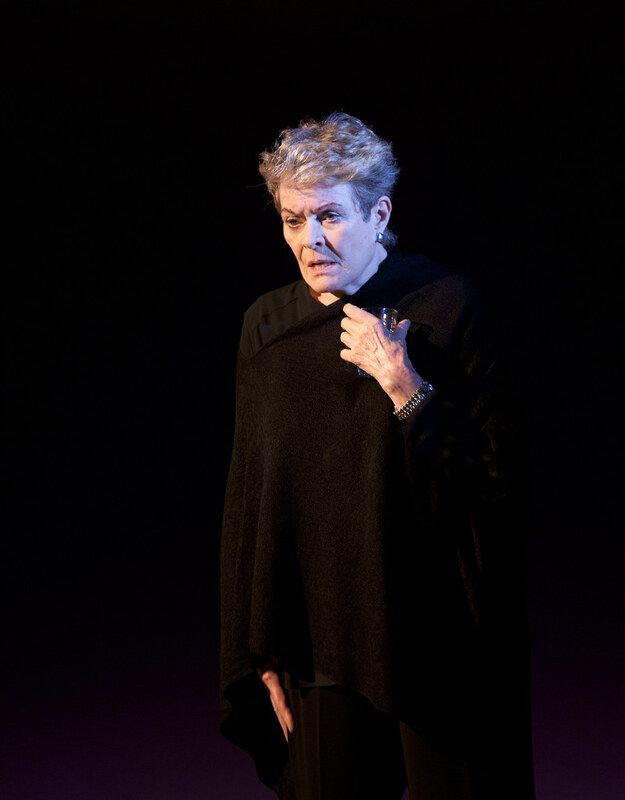 We present the first UK revival of Martin Sherman’s award-winning Rose, which premiered in 1999 at the National Theatre. 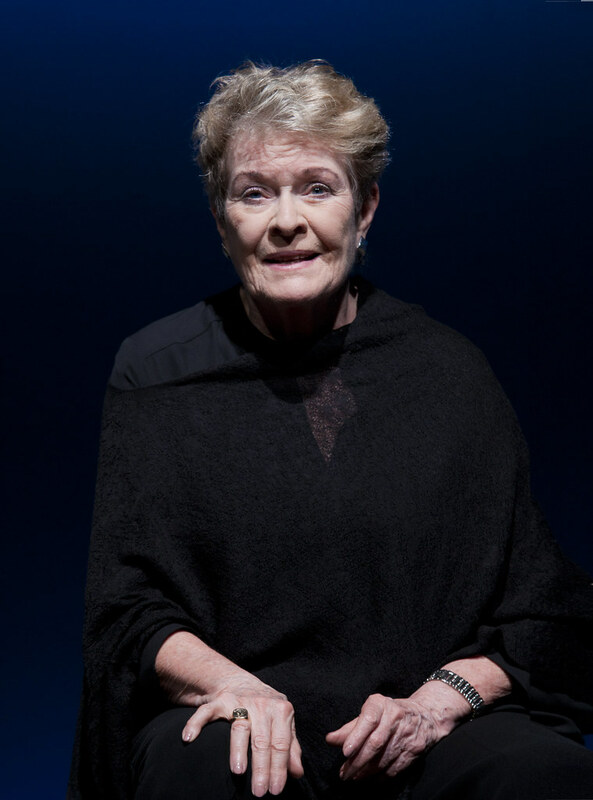 From her home in Miami, Florida, the eighty-year-old Rose takes us on a journey through her long and tumultuous life, a life that charts the fate of Europe’s Jews through the Twentieth Century and into the Millennium. 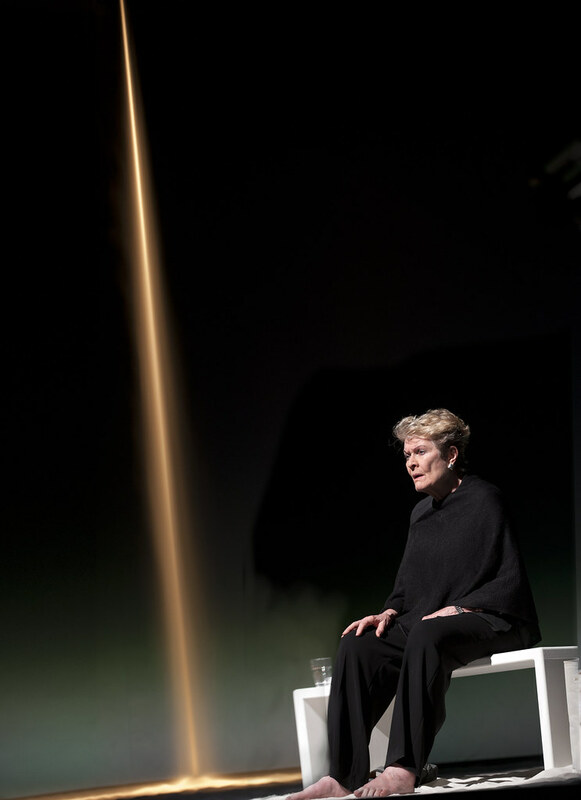 A journey which begins in the ‘shtetls’ of Eastern Europe and continues through Nazi-occupied Warsaw, British Mandate Palestine, America, Israel and the Occupied Territories. 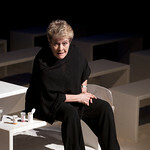 It is an epic story of persecution, displacement and survival told with passion, pathos and a wild humour. 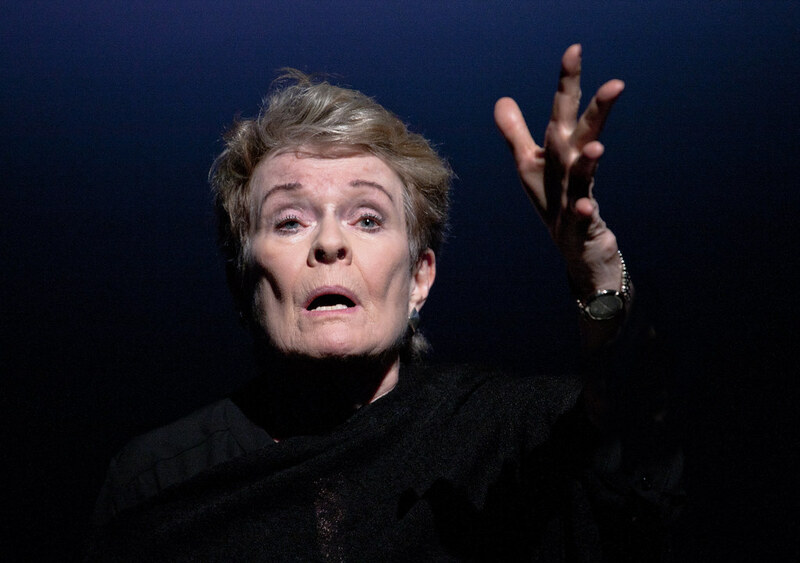 As the current refugee crisis engulfs Europe and America’s reputation as a safe haven for the persecuted comes under serious threat, this revival of Rose is both topical and timely. 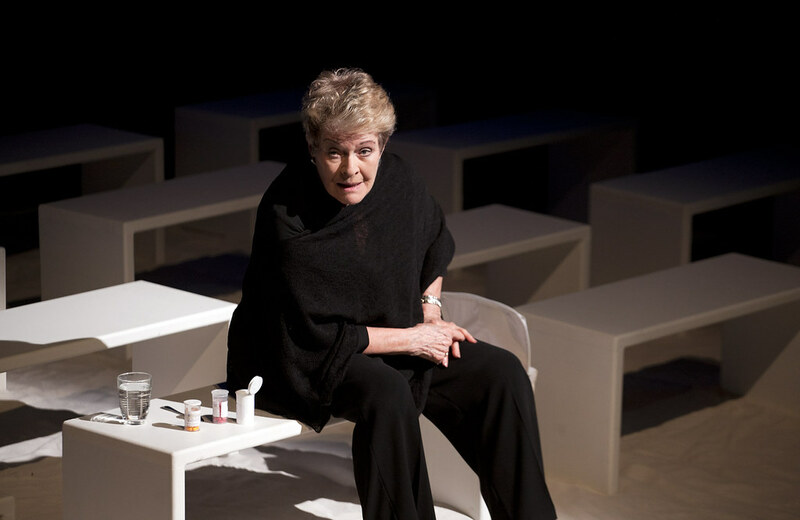 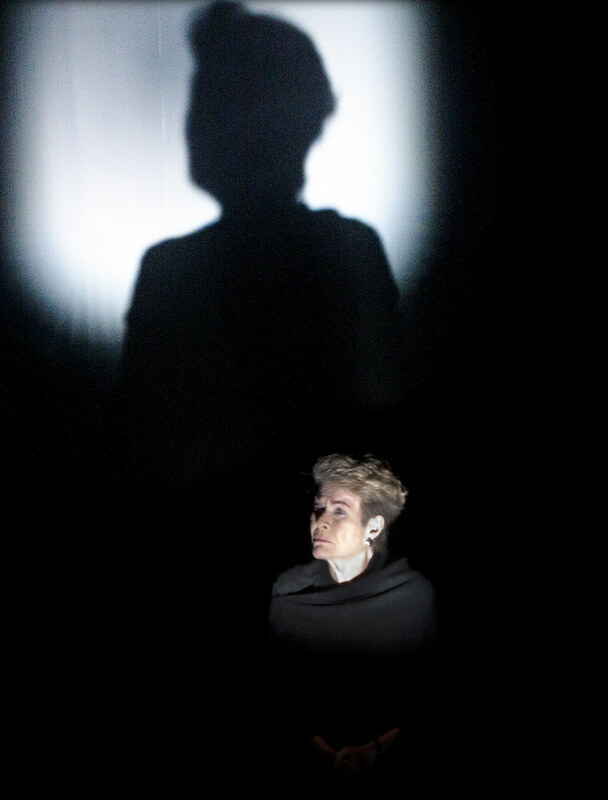 Rose is directed by Richard Beecham, whose recent production of Arthur Miller’s epic Playing for Time at the Sheffield Crucible garnered rave reviews. 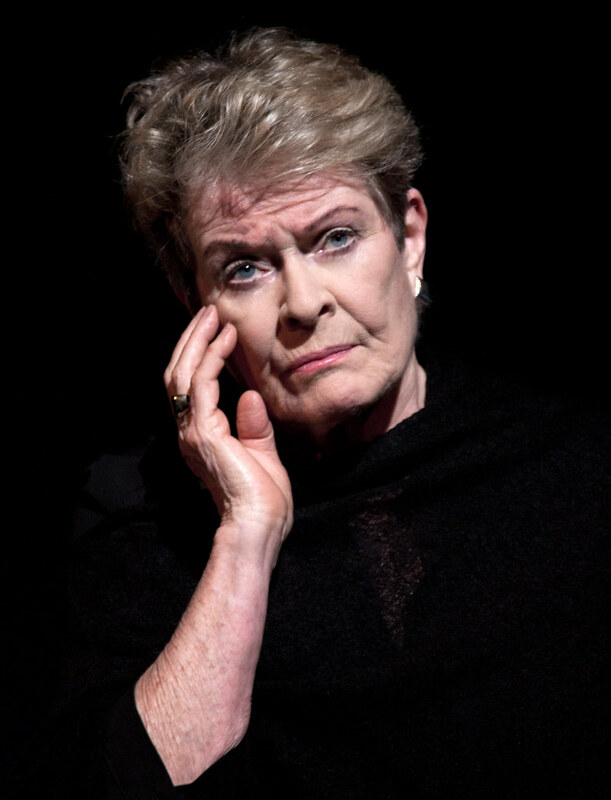 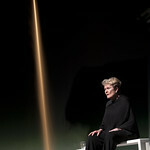 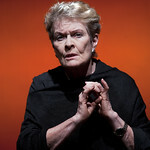 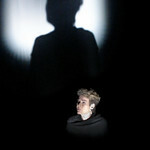 On Thu 8 June we will be joined on stage for a post-show discussion by Dame Janet Suzman and director Richard Beecham. 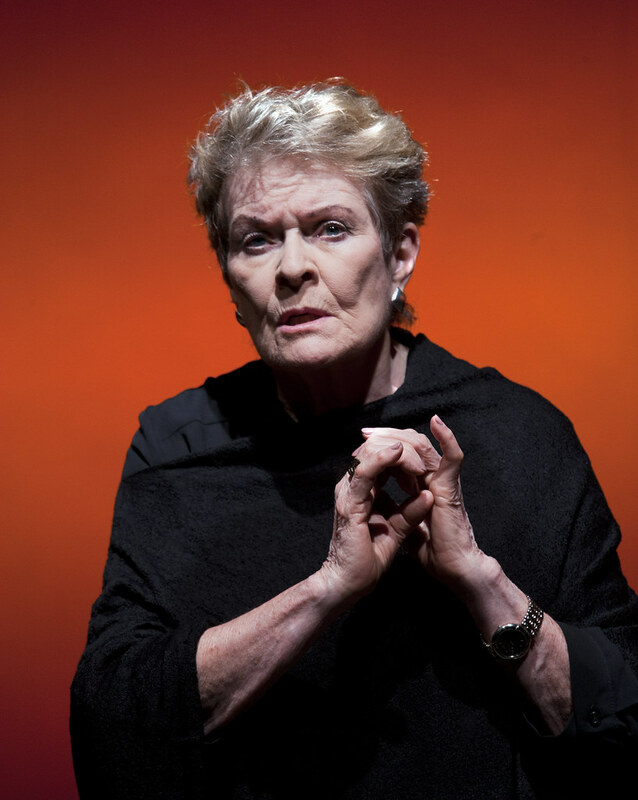 Explore the atmospheric set of Rose, featuring iconic star of the stage Dame Janet Suzman.